Update: Judgment in the AYO Technology Solutions vs Companies and Intellectual Property Commission matter has been postponed to Tuesday. 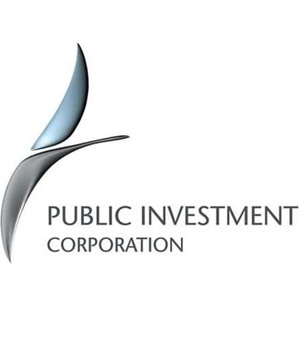 The judicial commission of inquiry into state-run asset manager the Public Investment Corporation continued on Monday. A key court judgment affecting AYO Technology Solutions was also set to be handed down on Monday in the North Gauteng High Court, but this has since been postponed to Tuesday. The North Gauteng High Court heard an urgent interdict last week by AYO Technology Solutions against the Companies and Intellectual Property Commission. The CIPC in February issued the asset manager with a compliance notice to recover its R4.3bn investment in the JSE-listed technology company. The PIC was also ordered to recover any interest that may have accrued on the investment within six months, Fin24 previously reported. The PIC manages assets worth more than R2trn on behalf of public servants. Part of the testimony so far at the commission, which is investigating the PIC's governance and investment decisions, has focused on the decision by the corporation to take up the full initial public offering of AYO in December 2017. The judicial commission of inquiry has until April 15 to deliver its final report to President Cyril Ramaphosa. Leader of the United Democratic Movement, Bantu Holomisa, called for more time and resources to ensure the probe is more comprehensive. * Update: This article was updated at 10:50 on Monday March 25 to reflect that judgment in the matter of AYO Technology Solutions vs the Companies and Intellectual Property Commission matter had been postponed to Tuesday, March 26.